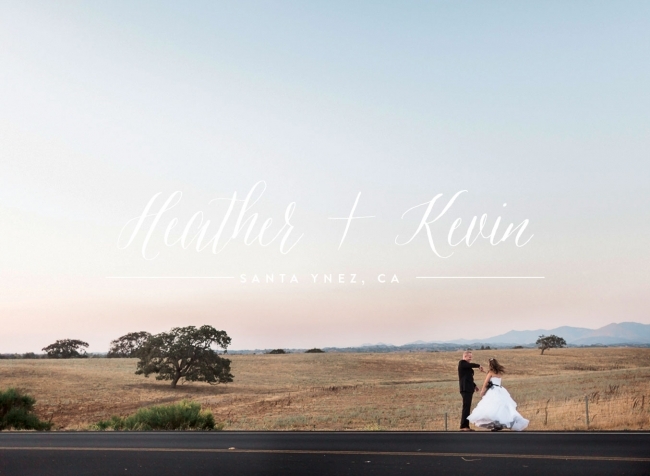 Heather and Kevin traveled 150 miles north from their home in Long Beach to the rolling hills of Santa Barabara Wine Country for one of the biggest days of the lives. 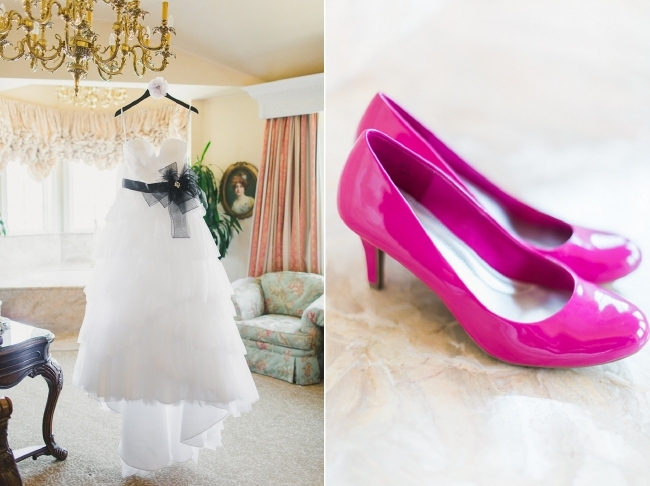 Their gorgeous wedding was held at the elegant Santa Ynez Inn and it couldn’t have been more perfect. I absolutely adore Heather and Kevin and I was so honored to be there on their big day to capture each and every special moment. As they planned their wedding they really paid attention to each and every detail of their day including the spice throw at the end of the ceremony (my favorite!!) , the dazzling numbers on each table and their cute and witty programs among other things. 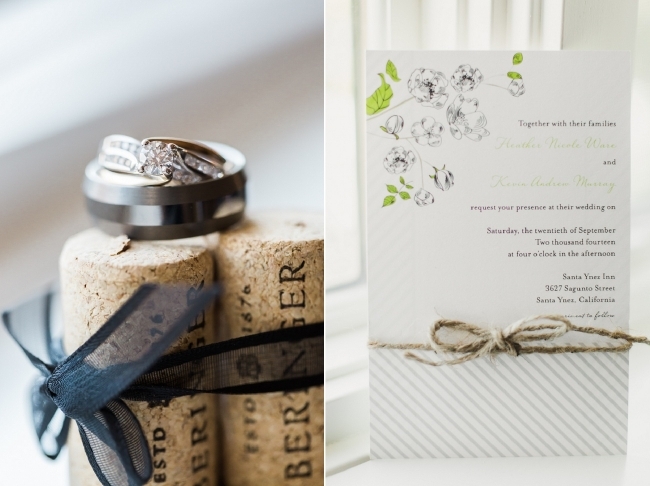 I hope you enjoy just a few of my favorites from their day! I really love this next picture of Kevin! I’m still obsessed with this pink bow tie! You can tell I really loved the spice throw:) Here are three pictures of them walking down the aisle as husband and wife!! So we went out to a busy street to capture some of the gorgeous Santa Ynez rolling hills in the background during sunset. As the cars drove past us pretty much everyone honked congratulations to the newlyweds. Even these awesome firemen! Huge thanks to Kristen and Alicia for their help on this wedding!